In Calgary’s Beltline, stretching from the Elbow River to 4th Street SW and the train tracks near 10th Avenue down to 17th Avenue South, Victoria Park encapsulates the Stampede Grounds but there’s nothing cowboy about most of its other offerings. Unveiled earlier this year, the city has a 20-year plan to revitalize the area into an entertainment hub. Naturally, enterprising creatives have already begun bringing it back to life. What had largely been a postindustrial ghost town since the 1960s is blooming with bars, restaurants and boutiques, and more are bound to follow. In time, more shiny condo developments will inevitably pop up too, but for now aging brutalist buildings and empty lots juxtapose the cool new things that all live well within a two-kilometre radius. 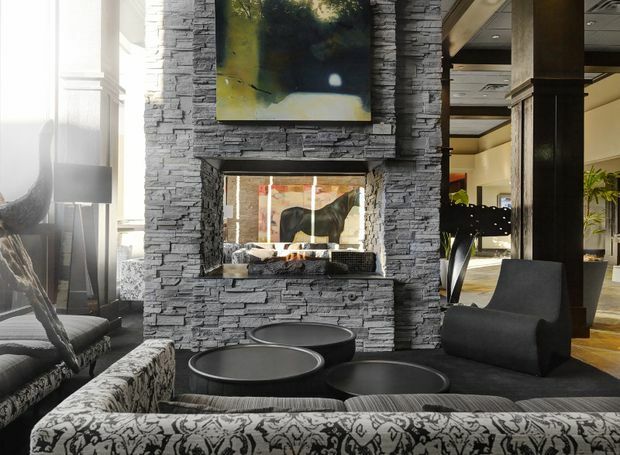 Hotel Arts is a boutique, 185-room property near the corner of 12th Avenue and 1st Street. 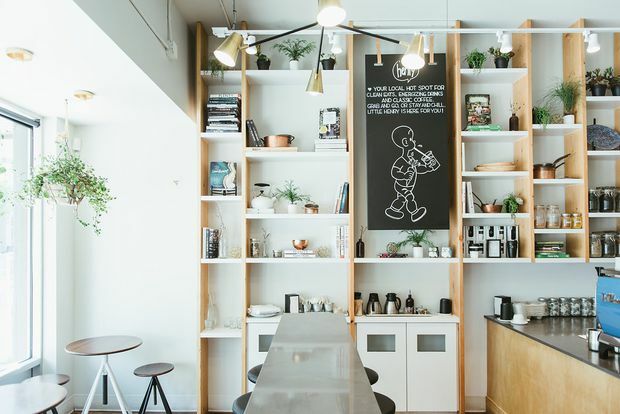 A neighbourhood trailblazer, Hotel Arts, near the corner of 12th Avenue and 1st Street, turned an old Holiday Inn into a boutique, 185-room property back in 2005. As the name declares, art is their unifying theme. Works by Canadian artists fill the foyers, hallways and rooms, including a blown-glass light installation by Calgary’s Barry Fairbairn illuminating the entrance and a tribute to Martin Luther King Jr. by Edmonton-born Tim Okamura just outside their award-winning Yellow Door Bistro. 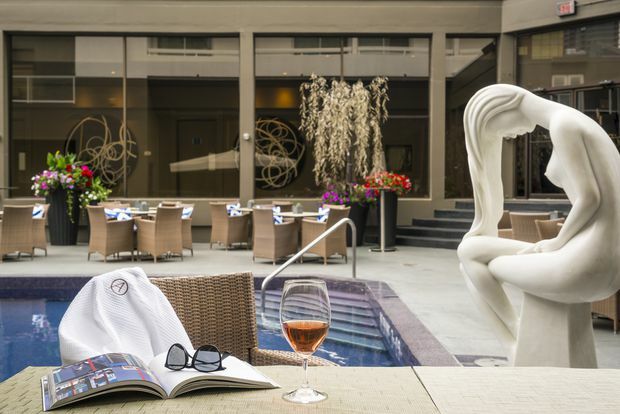 The hotel has a seasonal outdoor pool and patio on the lobby level. The menu at Calcutta Cricket Club pays homage to the Indian city’s cosmopolitan cuisine. 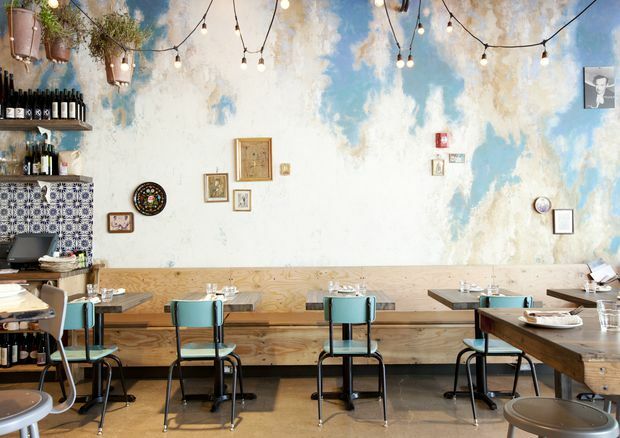 Native Tongues restaurant does as-authentic-as-possible Mexican. 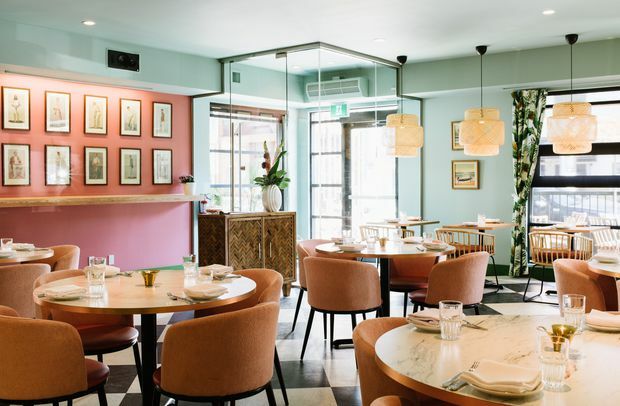 Little Henry is the baby brother of much-loved, veggie-forward restaurant Ten Foot Henry. 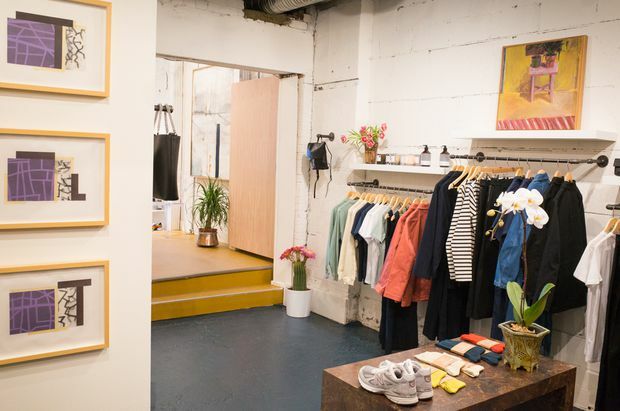 Understudy is an independent boutique selling a mix of Canadian and international brands. 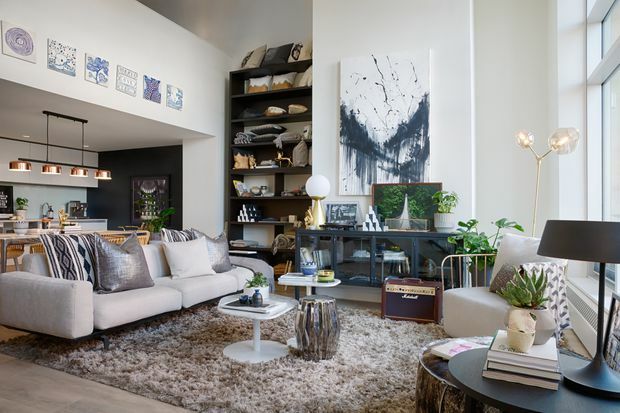 The Loft is a shop-able living room that’s only open for four hours on Saturdays, or by appointment. 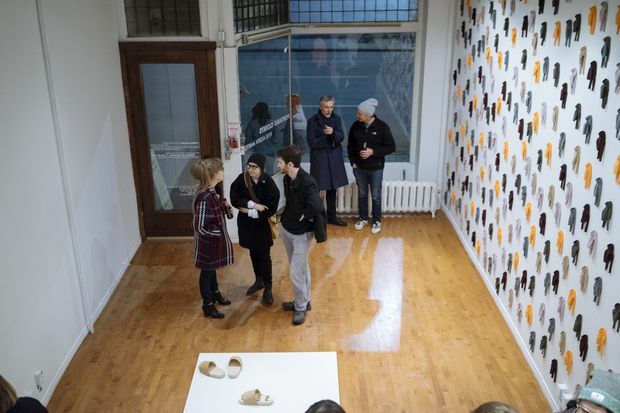 Stride Gallery is a small, airy, artist-run centre on Macleod Trail. The writer travelled as a guest of Thank You Hospitality. It did not review or approve this article.